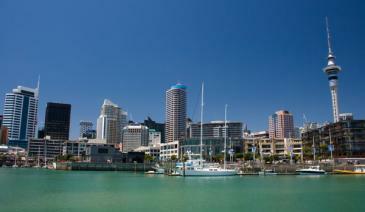 Find all your family needs to stay in New Zealand at FANZ - the dedicated family travel guide. 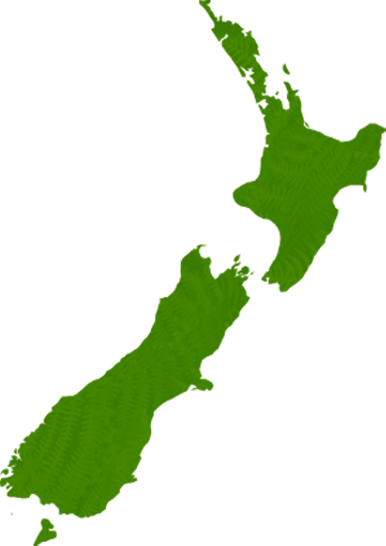 This accommodation website is for families, school groups, clubs or anyone travelling or on vacation with children in New Zealand. The aim of FAMILY ACCOMMODATION NEW ZEALAND is to assist you in your holiday planning by showing accommodation of all types that is suitable for a family. We feature holiday homes, holiday parks and campgrounds, hostels, motels, hotels and self-contained apartments. Whatever style of accommodation you choose, FAMILY ACCOMMODATION NEW ZEALAND will have already ensured that listed options will cater for your family. This means that the owners welcome kids, that child furniture is available, it is likely that child-minding can be arranged, all options will have self catering available or close access to family friendly dining, plus there are likely to be extras such as playground or swimming pool, games and toys at reception and family deals.